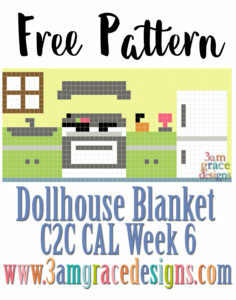 Welcome to Week 6 of our Dollhouse Blanket C2C CAL! Our sixth square is the Kitchen. Click HERE to download the Kitchen graph. Has enyone complained that they were not able to save the “diningroom” from the dollhouse blanket to Google drive? All the rest are able to be saved. This one repeatedly shows up blank. I have deleted and re saved it and still doesn’t work. 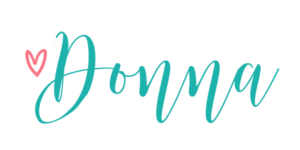 I toes save to a PDF but not to google drive. Any suggestions? Hi Melissa! I haven’t received any other complaints. I just tried to download the dining room from both my computer and phone and they download.